Peter J. Burns III: Can A Private Company Offer Travel Benefits To An Entire Country? Why Not?! A couple of weeks ago, my investment banker friend and partner, introduced me to an American businessman who happened to do business in the Far East, where he originally came from. Quickly learning that he and his brother had deep reaches into his home country's highest government echelons, I queried how with our business opportunities, his connections might be synergistic. On May 1st, I joined as a partner in a very successful travel company that offered exceptional discounts to nearly 1 million hotels worldwide as well as discounted airfare to virtually everywhere...if you were a validated member of a CUG (closed user group) with exclusive access to our company's "feed." Avia Travel Services (www.aviatravelservices.com) is a veritable "one stop shop" with every conceivable option for travel options for individuals to large groups at costs 20%-70% off the best rates available on the Internet and all with trained client services to handle these travel arrangements. I surmised that with the significant relationship my new acquaintances possessed in his birth country's highest government circles...why not explore how we could create a CUG (closed user group) out of the entire country?! Well..even though the concept might seem a bit overreaching at first glance (you think? lol) it actually not only merited deep discussion with our new acquaintances but my partners in Avia Travel Services came in from Florida and elsewhere to San Diego to hold marathon sessions at our home office with the two brothers and one of their colleagues only last week to discuss the possibilities. Amazingly enough, a definitive plan of action with action steps came to fruition from these meetings and in August, our complete plan of action with beta web sites built, translated into the country's home tongue and a litany of travel services offered...will actually be presented to that country's Ministry of Tourism Director and full staff as part of the long established appointment that the brothers had previously established. Our sweeping travel offering simply is added to the agenda and we are cautiously optimistic that we will reach a very responsive audience....because the timing is actually perfect. There is great truth in the oft called trite sayings of "Timing is Everything" and "Luck is What Happens When Preparation Meets Opportunity." 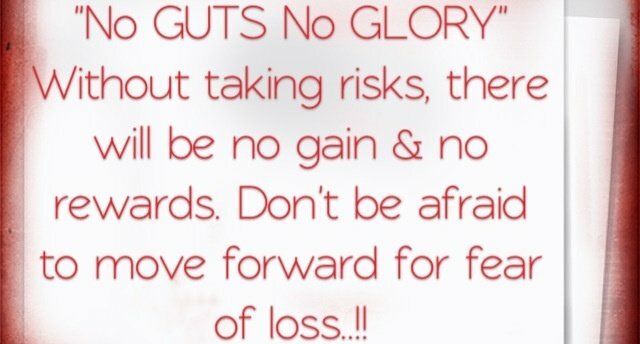 However my mantra here is "No Guts, No Glory." Let's see if we enroll an entire country into our travel enterprise!